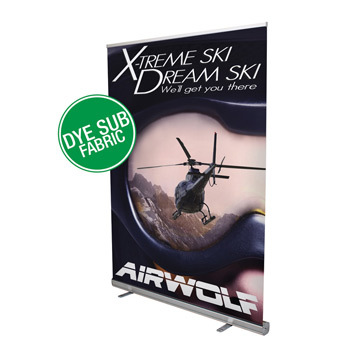 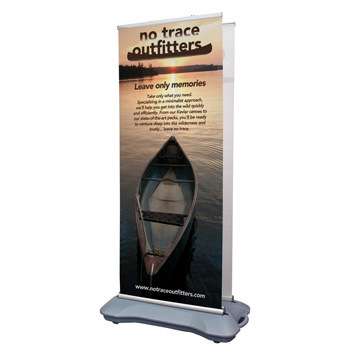 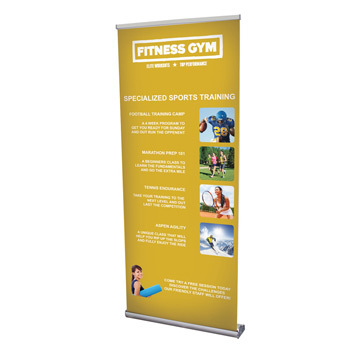 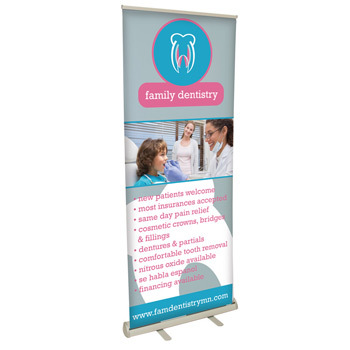 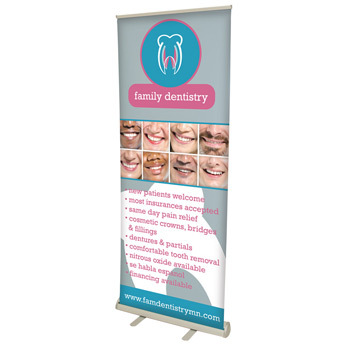 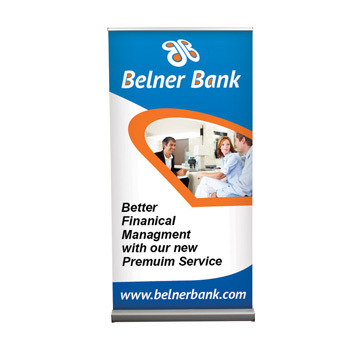 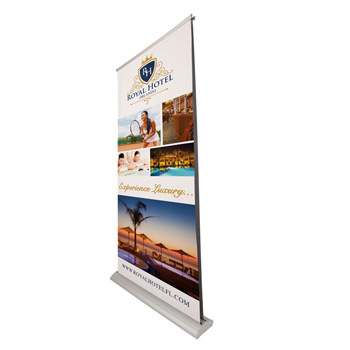 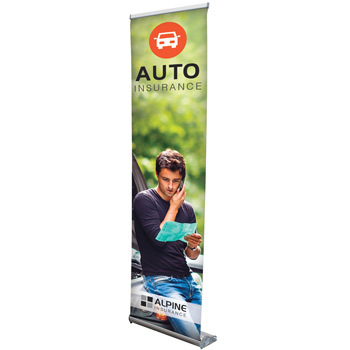 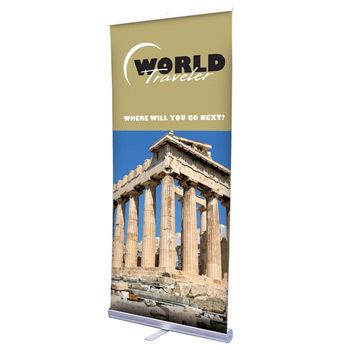 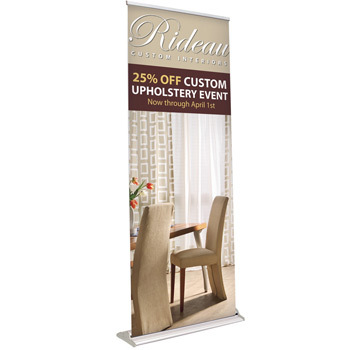 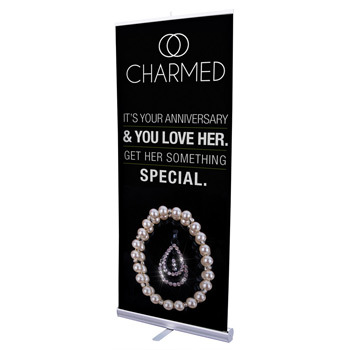 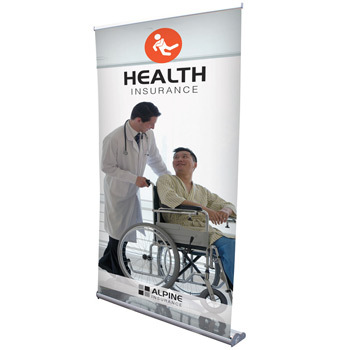 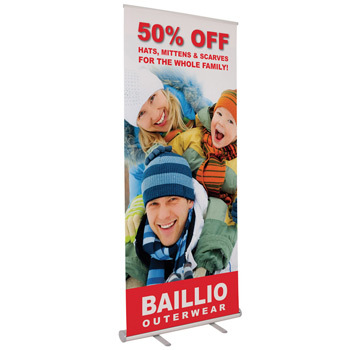 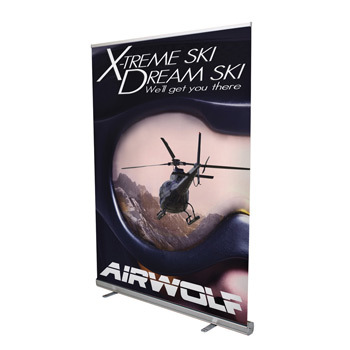 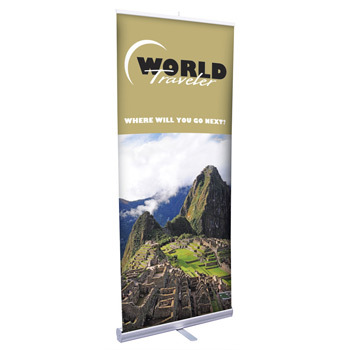 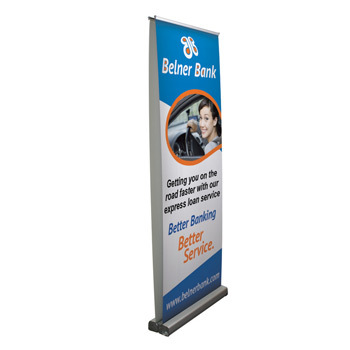 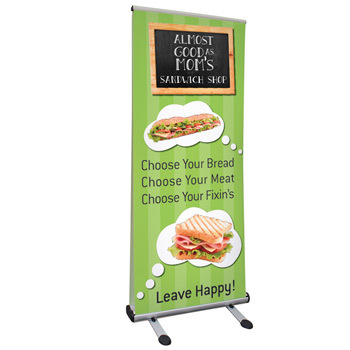 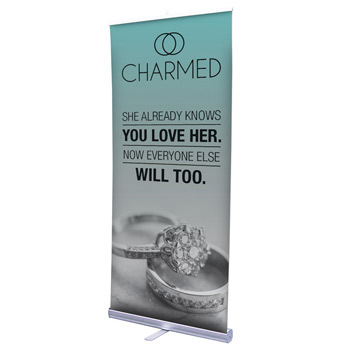 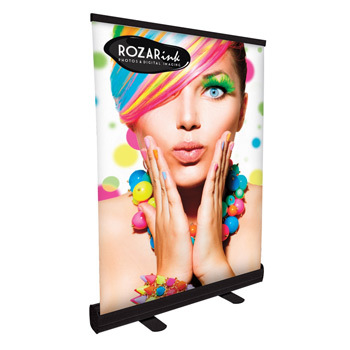 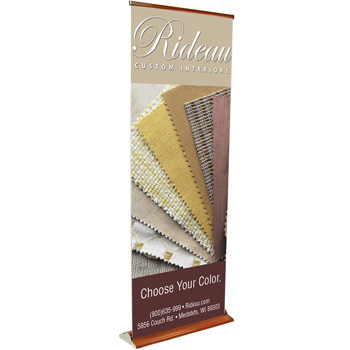 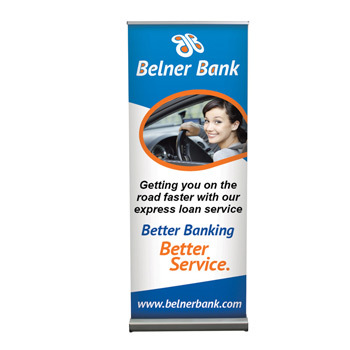 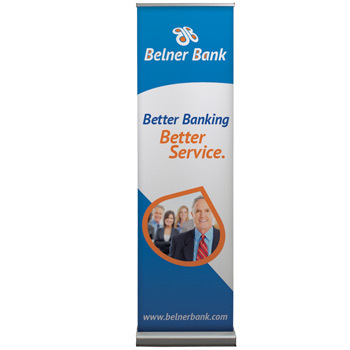 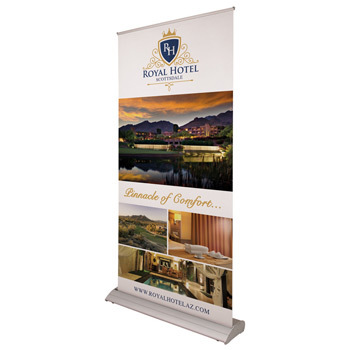 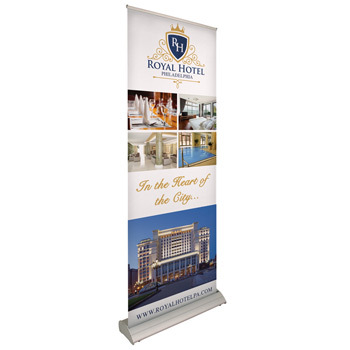 Trade Show Exhibitors know that custom retractable banners are the most versatile type of banner available. 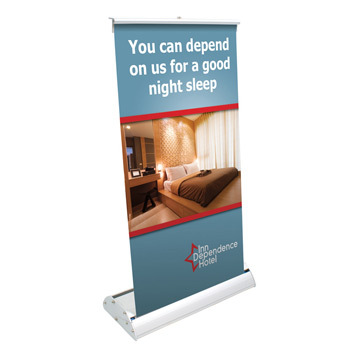 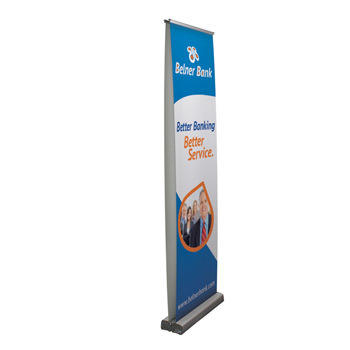 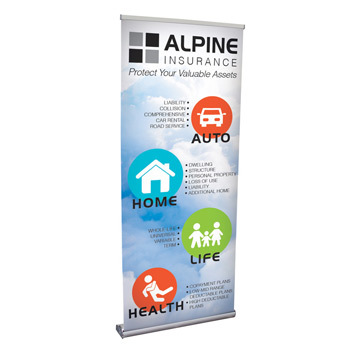 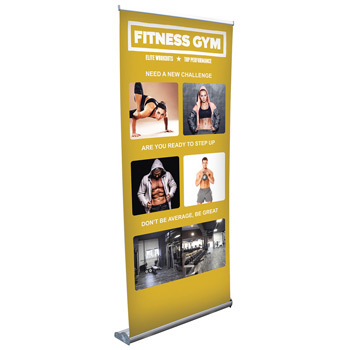 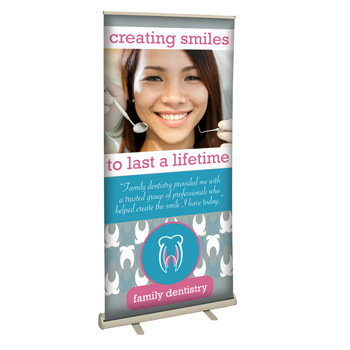 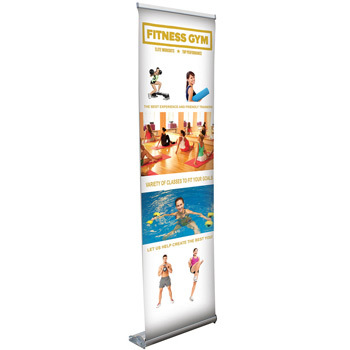 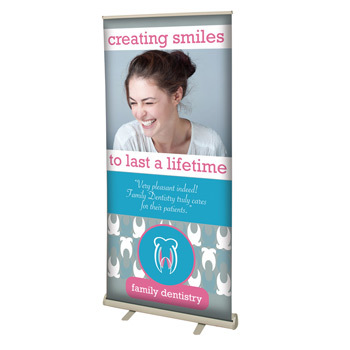 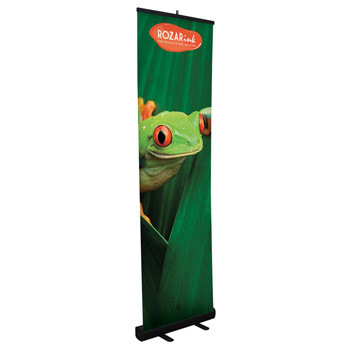 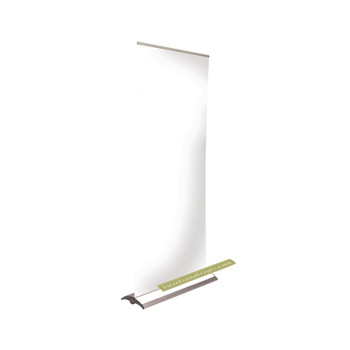 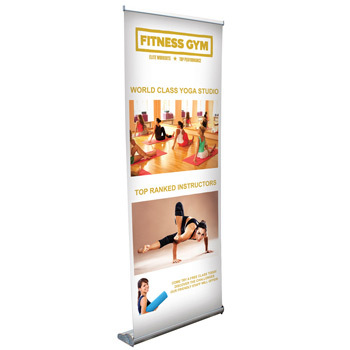 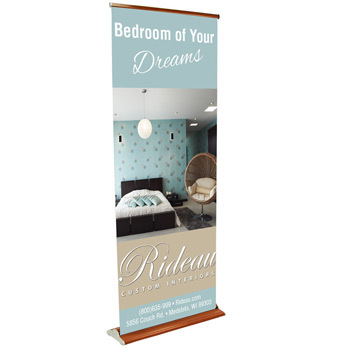 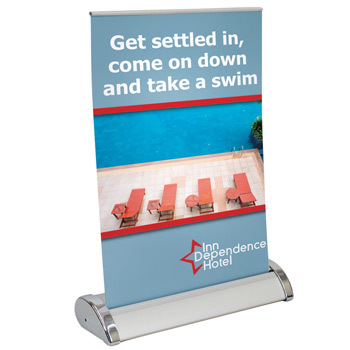 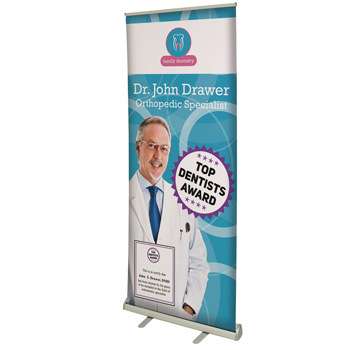 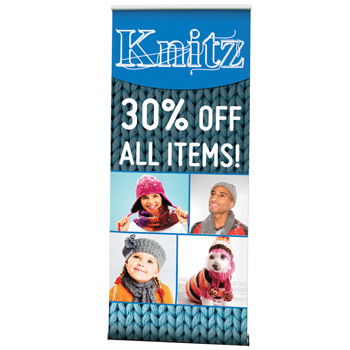 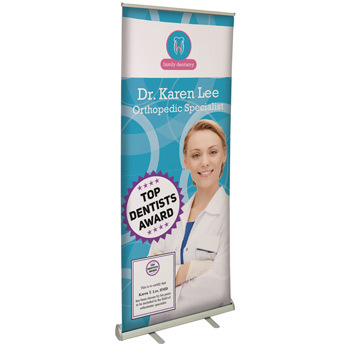 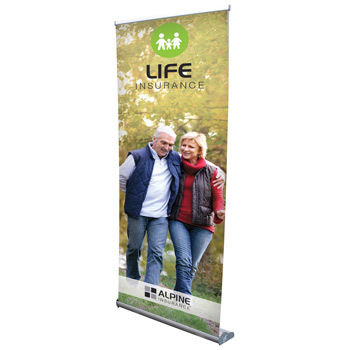 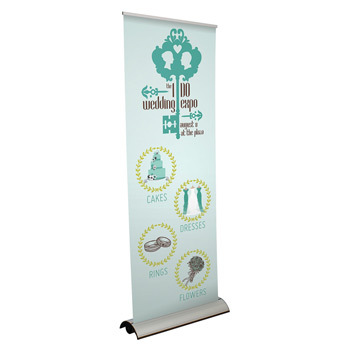 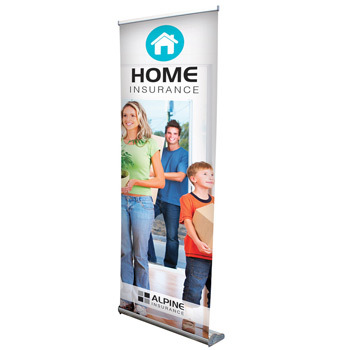 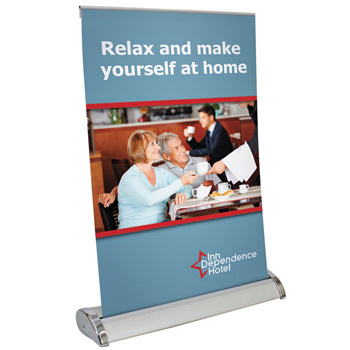 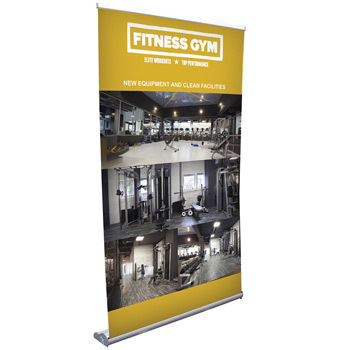 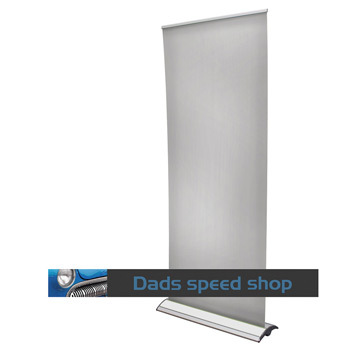 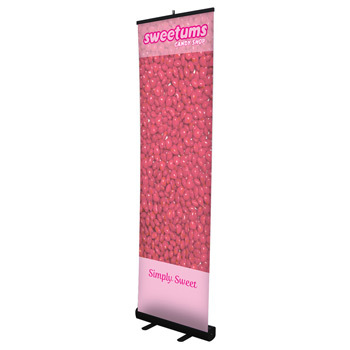 These free-standing banners are lightweight and easy to move. 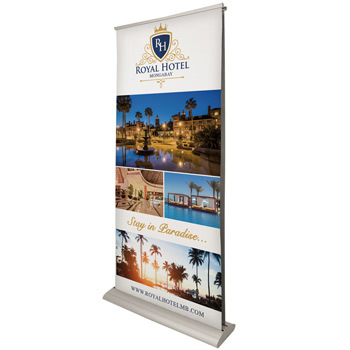 After the event, they can be used in the lobby back at headquarters to promote brand building.